Who’s ready for Catersource in New Orleans? Every year, this conference and everyone who attends it reminds us why so many started a profession in service and hospitality. It’s one of the few places where catering and event professionals can gather under one roof for four whole days to discuss the latest business technology, best practices and pressing topics of our industry. 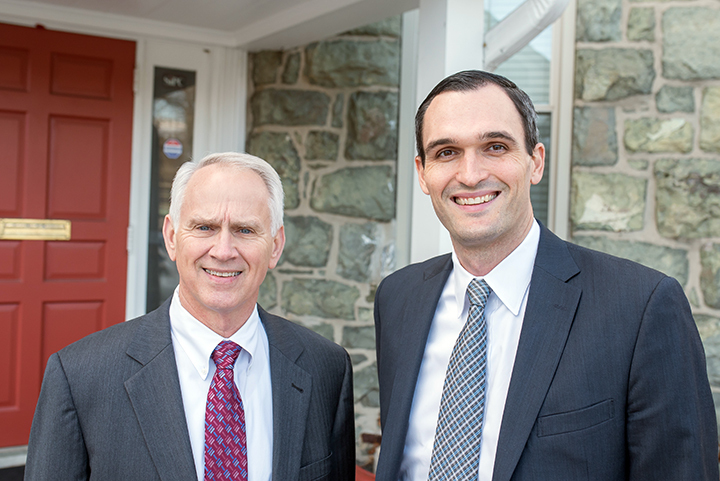 We were able to connect with Joe Breslin and Roy Dixon, partners of Armstrong Dixon Business & Family Advisors, who will be presenting on family succession continuity planning at Catersource. We picked their brains a little bit, which may provide you with a deeper insight as to why succession planning should be on the radar for many catering companies. A proper succession plan includes a formal agreement that addresses what should happen in the event of a disability, departure, death or divorce of a shareholder. Without a solid plan in place, Breslin and Dixon say, not only is a company’s financial being at stake, but so is the harmony of the actual family unit. Some companies in our industry are starting to experience or are all too familiar with the crossroads. Don’t miss Joe and Ray’s succession session at Catersource on: Sunday, February 24 at 10:00 am and visit Catersource online for a complete listing of ICA sponsored events as well as many others! Have a great show!